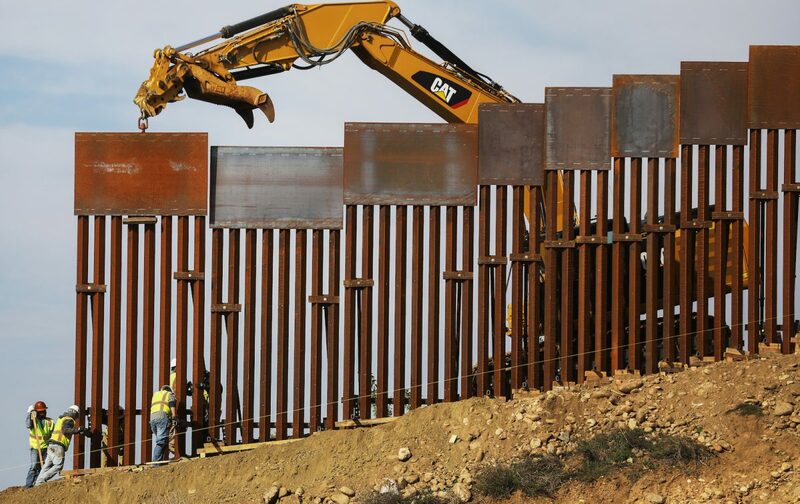 Trump told reporters at the Oval Office on Feb. 1 that the federal government is already building the wall. 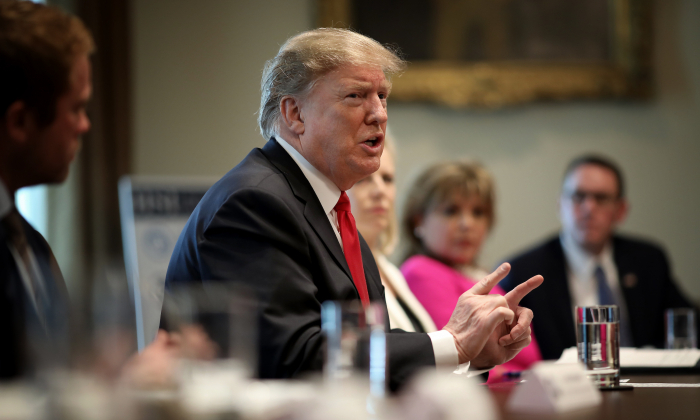 Trump told Congressional leaders that he won’t sign a spending bill which does not include funds for a border wall. Republicans in the Senate need at least seven Democrat votes to sign a spending measure. The last time the Senate voted on a proposal which included funds for a wall, only one Democrat voted in favor of the legislation. 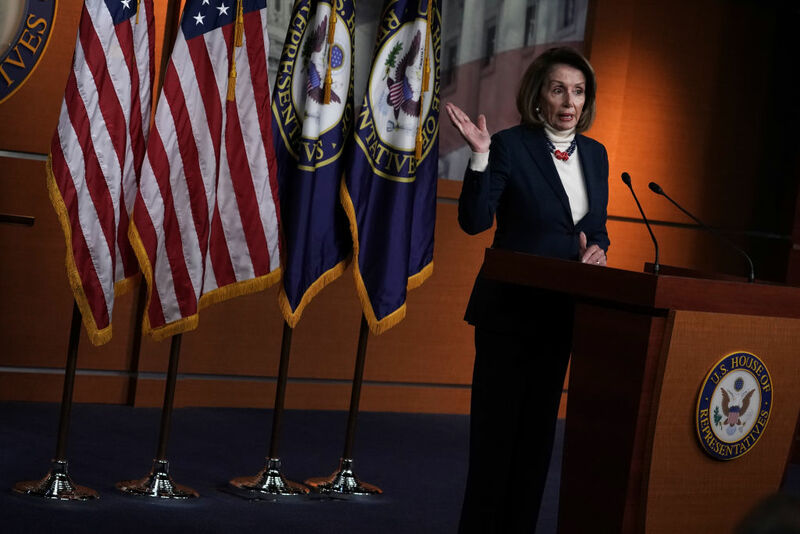 The president has repeatedly pointed to a crisis on the southwest border, where lethal drugs, criminal gangs, illegal aliens, and human traffickers pour into the United States unimpeded. A former Department of Homeland Security official wrote in an editorial on Jan. 30 that 10,000 children are trafficked across the border annually. 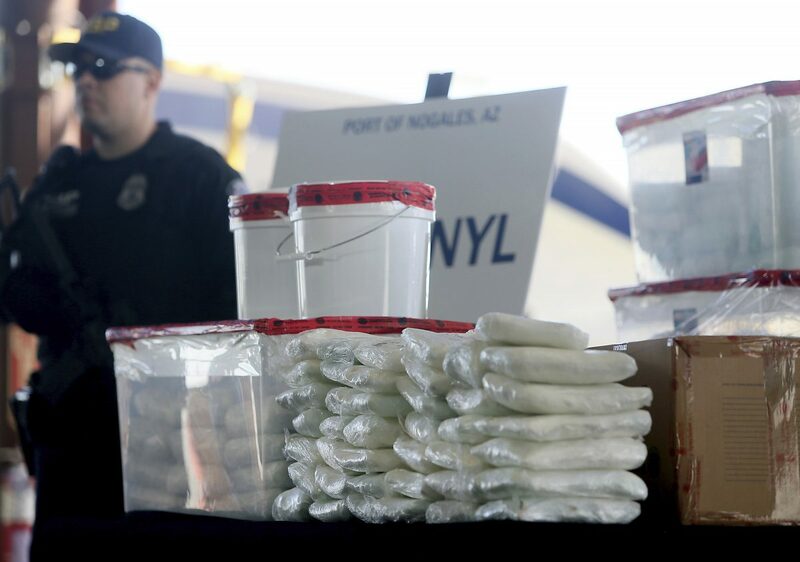 On Jan. 31, U.S. Customs and Border Protection officials announced their biggest fentanyl bust ever, saying they captured nearly 254 pounds of the deadly synthetic opioid from a secret compartment inside a load of Mexican produce heading into Arizona. Enough drugs were contained in the shipment to kill millions of people.